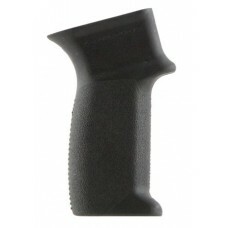 The ATI AR-15 T2 Pistol Grip features a soft rubber material that absorbs recoil and increases the s.. 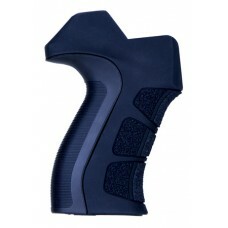 This ergonomic, textured pistol grip installs within seconds. 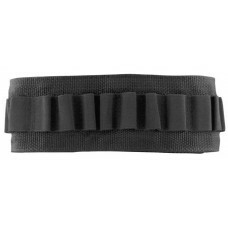 It is constructed of extreme-temperatu..
Forend pistol grip featuring five positions, fits standard picatinny rai, glass filled nylon and is .. 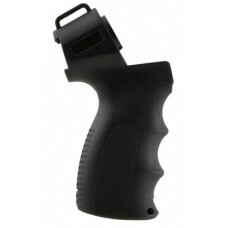 Aim Sports AK vertical grip is angle for a modern squared shooting stances. It is constructed of a h.. 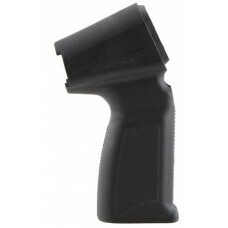 Aim Sports AK Pistol Grip features a backstrap and is consturcted of ploymer. This model is CA Compl.. 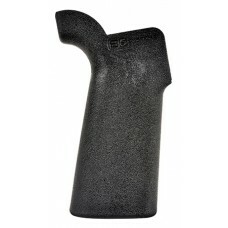 The Aim Sports Modern Sporting Rifle AR Grip includes a removable fin and backstrap. This grip comes.. 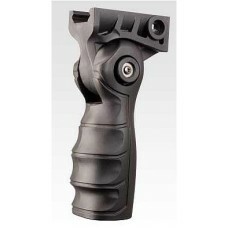 Aim Sports M-Lok Vertical Foregirp has a minimalist profile for use as either a forward grip or hand.. 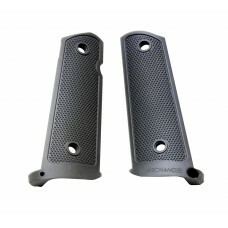 Aim Sports Mossberg 500 pistol grip is designed with modern squared shooting stances in mind. It is .. 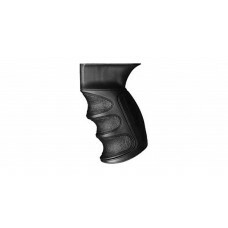 Aim Sports Remington 870 pistol grip is designed with modern squared shooting stances in mind. It is.. 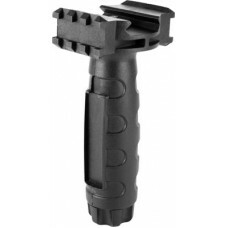 The Aim Sports Tactical Vertical Grip w/Rails mounts onto any rail system in much the same manner as.. 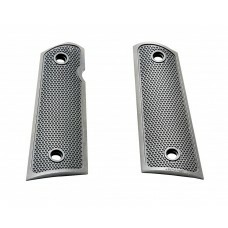 This medium vertical foregrip is made from black anodized aircraft grade aluminum and mount on the r..
AA107 Grip Panels are constructed of aluminum with a diamond checkering pattern to provide secure gr..
AA108 Grip Panels are constructed of aluminum with a diamond checkering pattern to provide a secure .. 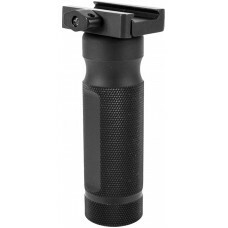 This B5 System's Type 23 P-Grip offers a drop in upgrade for the standard AR15 pistol grip. The incr..